Huffman Hazen Laboratories provides analysis for liquors and solids associated with the pulp/paper industry. We provide TAPPI, Kraft Process, and other analytical methods including Elemental Analysis, ABC Titration, Active and Total Alkali, Alkali Metals, Hydroxide, Inerts, TAPPI Solids, Sulfur Species, Crude Tall Oil, HHV (BTU/lb. ), and Trace Metals (see ICP-MS and/or ICP-AES), etc. 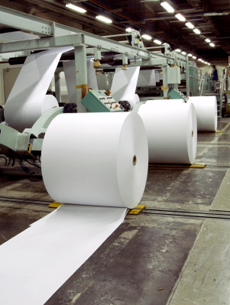 Please contact us for information about additional analyses available to the Pulp/Paper industry.